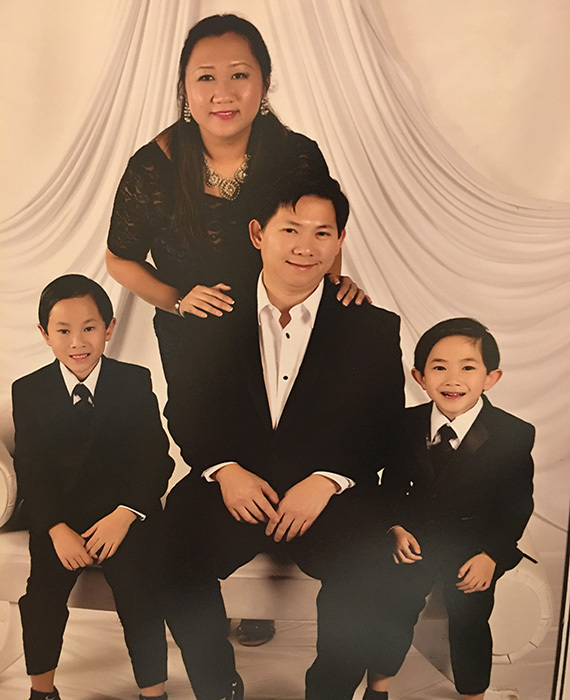 onnie is the owner of TRIEU LAW who opened her own title company since 2007. She has closed REO properties, HUD, commercial and residential closings. She has served a wide range of communities, including Vietnamese, American, Spanish, and multiple ethnicities. Connie worked with her former mentor Tina Clark who did closings for Stewart Title and The Smith Law firm for two years. The experience gained during her time with commercial and residential title exams was a perfect starting point to open up her own title company to cater to all types of different customers. Connie received both her undergraduate degree (Political Economy / Sociology/ Minor in Business) and Law Degree from Tulane University and Tulane Law School. Notably, Connie speaks fluent Vietnamese and conversational Spanish which helps facilitate the communication between buyers, sellers, and agents who have customers who may not speak and understand the English language very well. This language skill is necessary for the customers to feel comfortable at the closing table as well as address any post-closing questions the buyers may have which they feel they can call Connie or her staff directly. She has closed with many national lenders and loan officers and is on their list of approved title companies, real estate agents, and mortgage banking professionals; to name a few: Chase, Capital One, Regions, Iberia bank, Gulf Coast Bank, Whitney, Georgetown Mortgage and Lloyd and Taylor Mortgage, and she has approved to close for HUD and REO properties, short sales, etc. 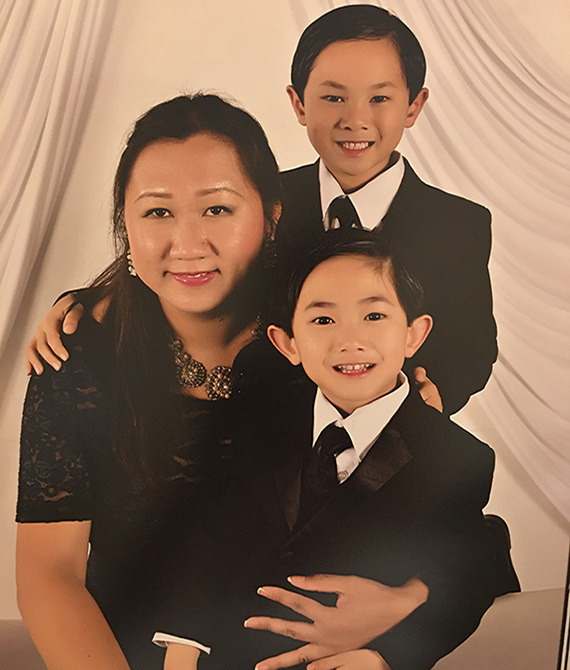 Connie is a devoted wife to her husband “Wynn” Dang who is a radiation oncologist who treats primarily cancer patients with radiation at Thibodaux Regional Medical Center. She is also a devoted mother to her two little boys, Peyton and Landon. She enjoys tennis, fine dining, and movies on the weekends. She credits her good fortune to her family, her clients–many of whom are close friends–and the dedicated team of professionals she has had the pleasure to work with throughout her career.